In a group which is poised for a very strong French team to finish top, this is football, and nothing should be expected. With three sides, who all finished second in their respective qualifying groups to get to the Euros, all wanting not to finish last, anything can happen. I’m going to take you through all four teams, and their realistic chances of getting out of Group A.
Albania – With a world ranking of forty-two, and their first ever major tournament, Albania head into this group as major underdogs. Albania manager Gianni de Biasi has been working on a very solid defence with his squad, as well as applying a high pressure game to try and force opponents into making mistakes. This system could work for them, but it will have to be put into good practice, especially as they’ll be playing against three very difficult teams. 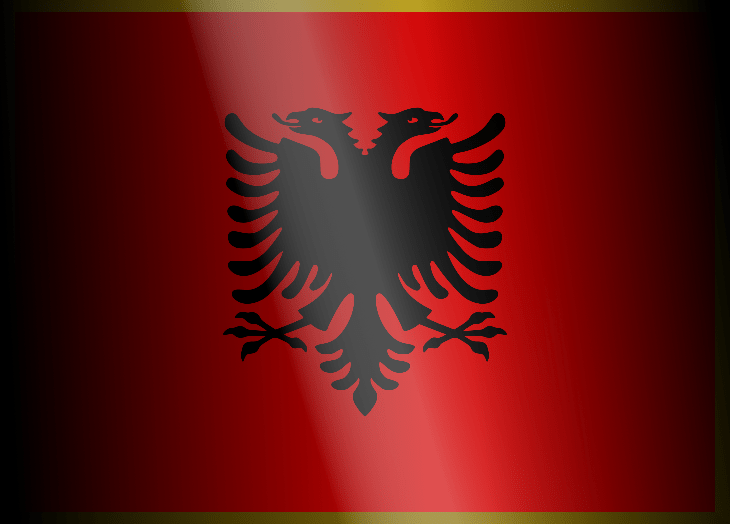 The worrying part about this European campaign for Albania will be scoring goals. There’s no two ways about it. The majority of teams in France will be defensive-minded, so this could be Albania’s undoing. Overall, I can’t see them doing well, so I’ve predicted them for a fourth place finish in the group, without getting a single point, and without scoring a single goal. My predictions for their games are as followed: vs. Switzerland (0-2), vs. France (0-3), and vs. Romania (0-1). France – For the first time since hosting the World Cup in 1998, France head into their own back yard as favourites to win the whole thing. With a packed team full of star-studded players, there’s no reason why they can’t do just that. Didier Deschamps team will likely settle for a 4-3-3 formation, after many failed attempts at utilizing the 4-2-3-1 formation. Even without many exceptional players in the squad, including names such as Frank Ribery, Karim Benzema, Raphael Varane and Alexandre Lacazette, there is no denying that they have one of the most talented teams at the Euros. If there was any kind of weaknesses in the team, it would have to come from the full back positions. Arguably experienced players in Bacary Sagna (33) and Patrice Evra (35), they don’t have the pace that they used to have, and may struggle against faster wingers. For these reasons alone, I think they’ll comfortably win Group A with all three wins. My predictions for their games are as followed: vs. Romania (1-0), vs. Albania (3-0), and vs. Switzerland (2-1). Romania – This Romanian side will be a very interesting team to watch. Only conceding two goals in their qualification for the Euros, Anghel Iordanescu’s squad will be a very hard team to score against. Their well-organised and very stingy defence could be a problem for many teams, even the likes of France. There is obviously a reason why they’re ranked as the twenty-second best team in the world. Romania have a group of capable, hard-working players, which may make them difficult to beat. However, I’ve predicted them to get the third place spot in the group with only three points. This is because I feel they’ll need to score goals, something they may not do as much, compared to the other teams in the group. My predictions for their games are as followed: vs. France (0-1), vs. Switzerland (0-1), and vs. Albania (1-0). Switzerland – The Swiss have an excellent blend of young and old. Vladimir Petkovic’s has a hugely talented squad at his disposal. This includes a settled defence, and a lot of creativity in midfield. This creativity will likely come from the new Arsenal player, Granit Xhaka, who will be sitting deep in the team. It could also come from Xherdan Shaqiri, who’ll be playing further up field for Switzerland. If there was any weakness in the team, it would probably come from the two centre back positions. Despite Fabian Schar and Johan Djourou being capable of carrying out their roles, they lack pace, and the other nations may try and exploit this. 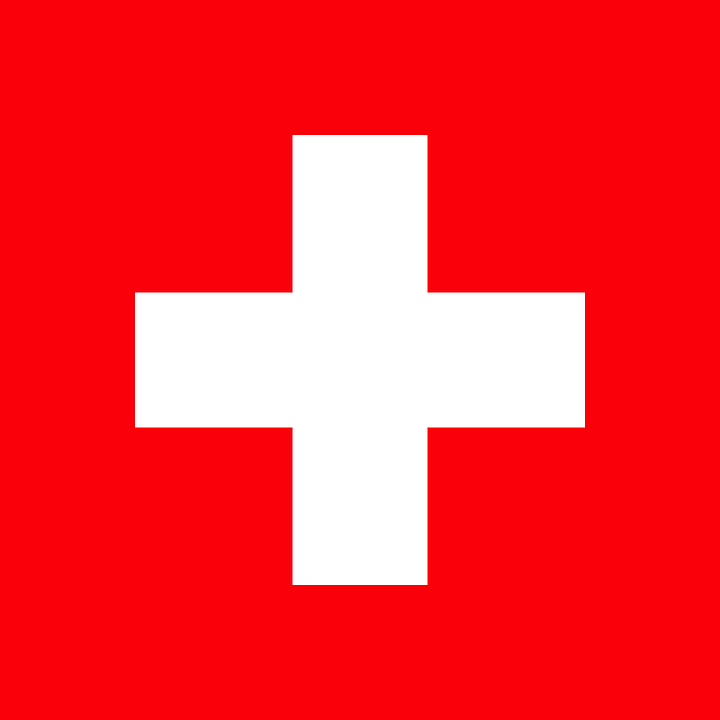 After analysing the team, I reckon that the Swiss will finish the group in second place on six points. My predictions for their games are as followed: vs. Albania (2-0), vs. Romania (1-0), and vs. France (1-2). Who do you think will be the 2 teams that will qualify? Let us know in the comments below!